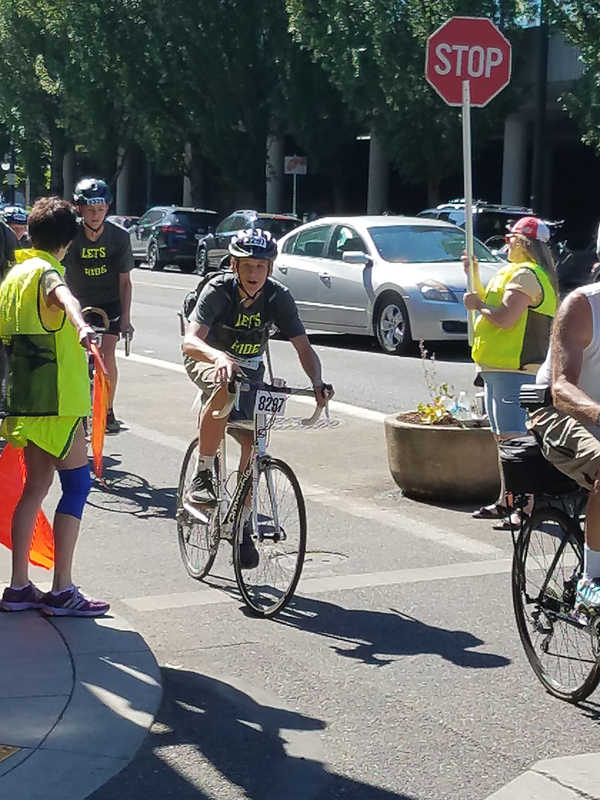 The Seattle to Portland bike race is a two-day trek from the Emerald City to the Rose City that covers approximately 203 miles. It is one of the nation’s largest recreational bicycle rides, drawing participates from across the country since its inception in 1979. 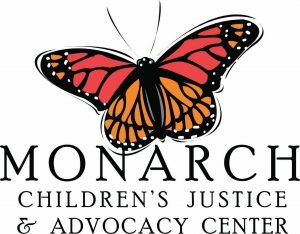 Registration is limited to 10,000 riders, many of which prep for months leading up to the challenge. Connor Potkonjak and his buddies did it on a whim. 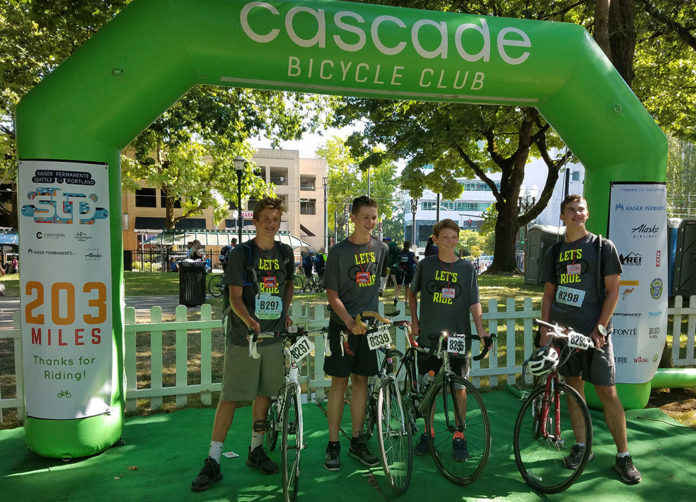 What Potkonjak and his fellow Capital High School sophomores, including Jake Brandsma, Jake Layton and Colby Wilson, lacked in planning, they made up for in pure enthusiasm as they successfully completed the ride. Potkonjak had previously participated in the STP three years before when his family rode with a close group of friends which included Jeff Smith, who worked with Potkonjak’s father and was affectionately known as “Grandpa Jeff” by Connor. 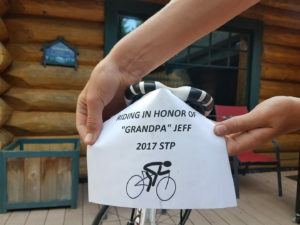 According to Potkonjak, it was Smith who was quick to pick up anyone’s spirits in 200-plus mile bike trip whenever they hit the wall three years ago. And Smith was also his inspiration to ride this year. “He just made it fun,” Potkonjak said about Smith, who passed away unexpectedly in 2016. 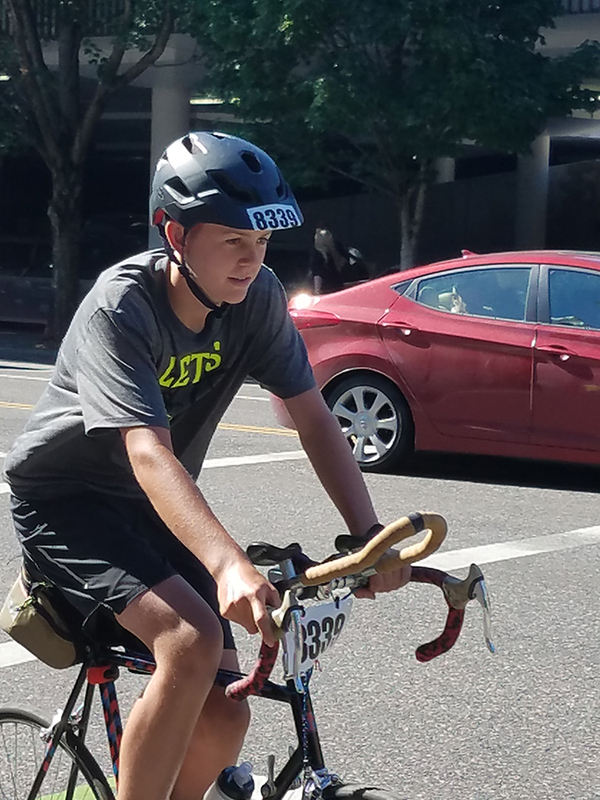 Jake Brandsma joined Potkonjak and 2 other CHS sophomores on the 2017 STP ride. One obstacle, however, presented itself rather early in Potkonjak’s bid at participating in the race – timing. His desire to ride came relatively late in the game. 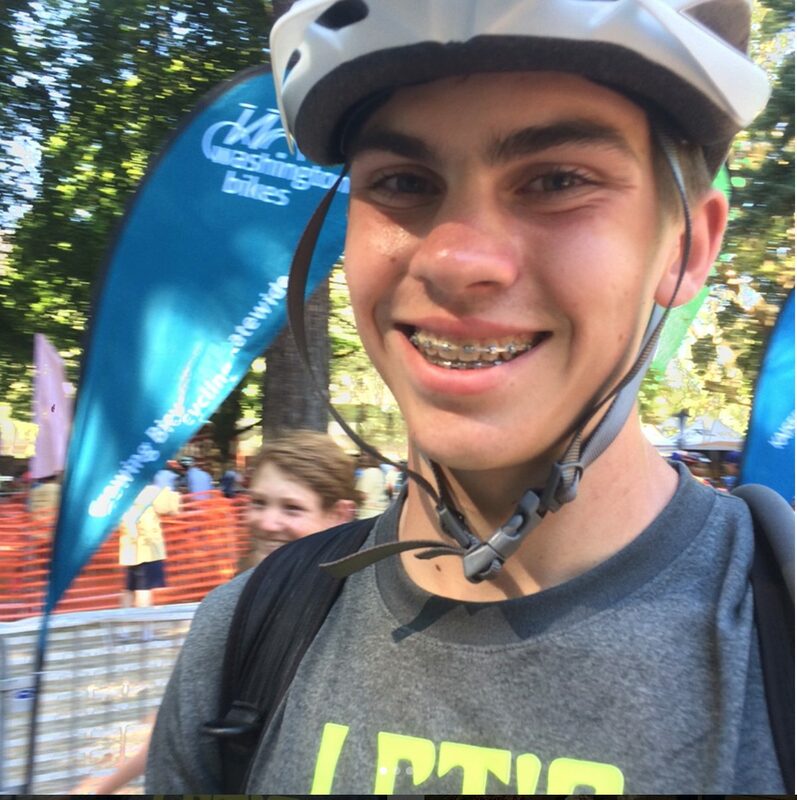 Things were certainly starting to line up for Potkonjak, whose sentiment for riding was increased once his mother loaned him Smith’s bike to ride in the race. “I have a mountain bike. 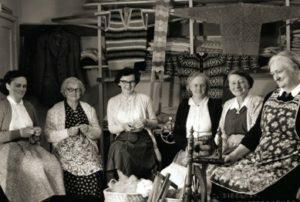 All I ever did with it was go up and down the street,” Potkonjak said. “This was a road bike. I had never ridden one before. The tires are really thin and it’s very different from riding a mountain bike. My mom was really nervous about me riding it and just kept telling me to be careful. There were a couple times I wondered what it would be like to go off some jumps with it, but I didn’t do that,” he laughs. Potkonjak elected to save the stunts for a different time as thoughts of dealing with a flat tire while in the middle of the largest multiple-day bicycle event in the Northwest superseded any trick he could pull off. Once at the mid-way point, the group stayed overnight at Centralia College then it was back on the bikes bright an early the next day to close things out. Potkonjak is already thinking about a return trip next year for the group, but with far greater preparation this time around.